We always hear about wild stories that happen to people all over the world, but we never expect these things to hit close to home. When we see someone being thoroughly checked at the airport, or getting pulled over for speeding, we’re always secretly thankful that it’s not us in their place. But even if we follow all the rules like the good citizens we think we are, apparently it’s still possible for us to get into unexpected trouble. When we worry about things, it’s usually for nothing. It’s always when we’re sure everything will go smoothly that we suddenly run into problems. 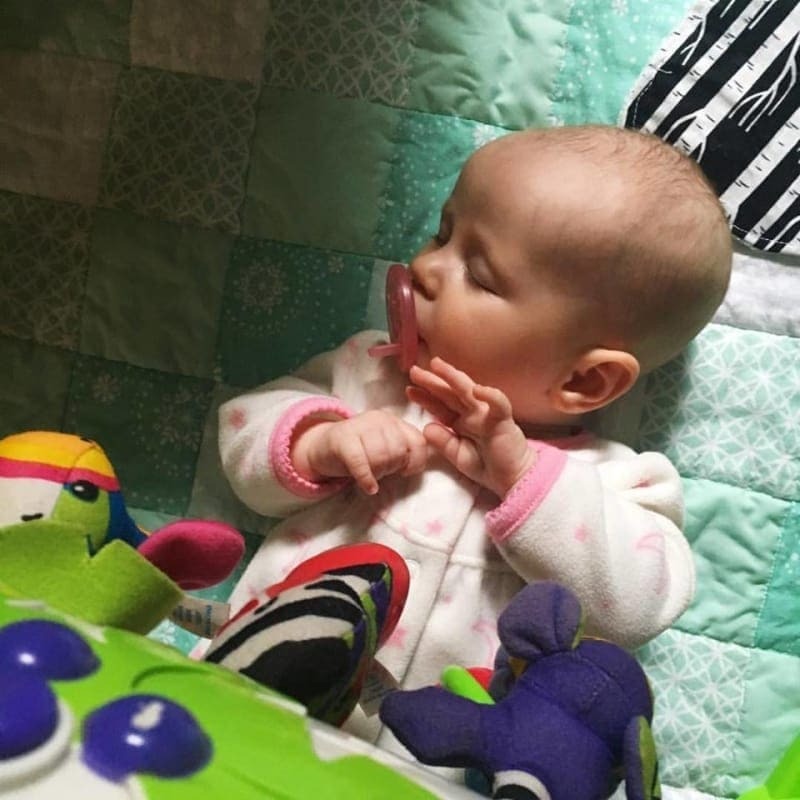 One mother who traveled with her three-months-old baby girl from the Denver International Airport, she thought she did everything by the book. But as it turned out, automated machines discovered potentially hazardous substances in the milk she brought. While the TSA makes sure to keep travelers safe, Heather apparently felt how they handles things was excessive. 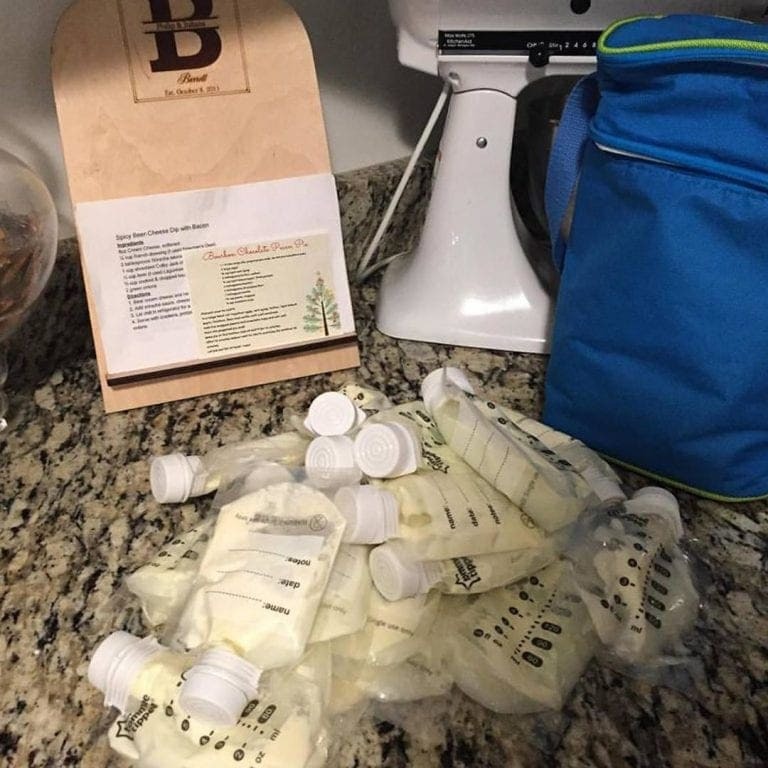 Things aren’t exactly made easy for mothers when it comes to publicly feeding their babies, and this case goes to show that traveling with milk might also be an issue. Traveling with a baby can certainly be challenging, as many parents know. 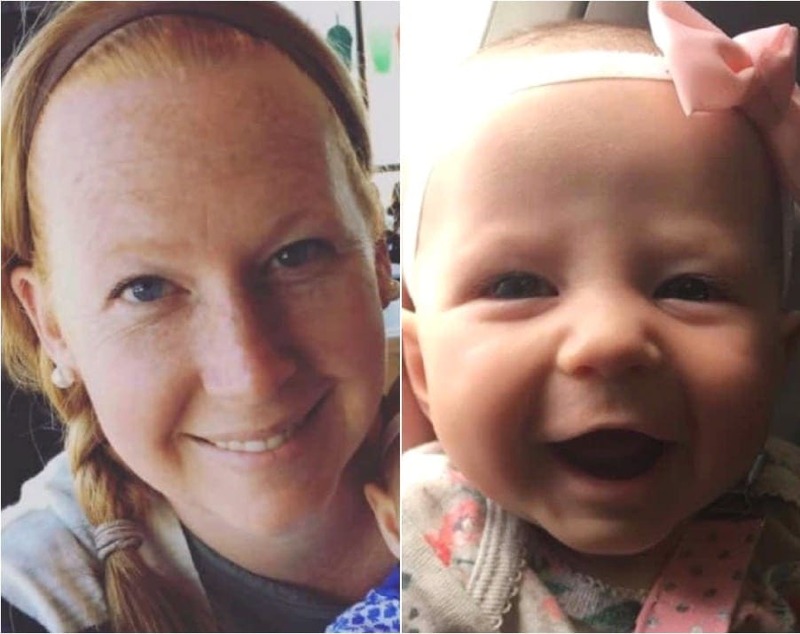 But Heather Andi Jones never thought her baby throwing a tantrum would be the least of her problems, when she prepared to travel with her daughter. 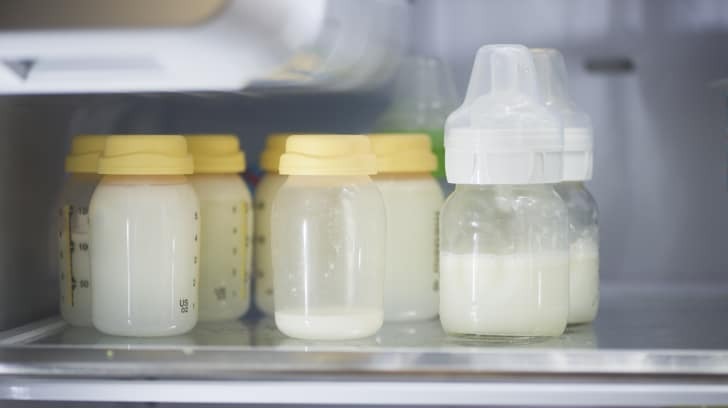 She pumped milk in order to be able to feed her child when she gets fussy, and was stunned when the Transportation Security Administration identified something wrong with the milk – it tested positive for explosives. So how did it all go down? 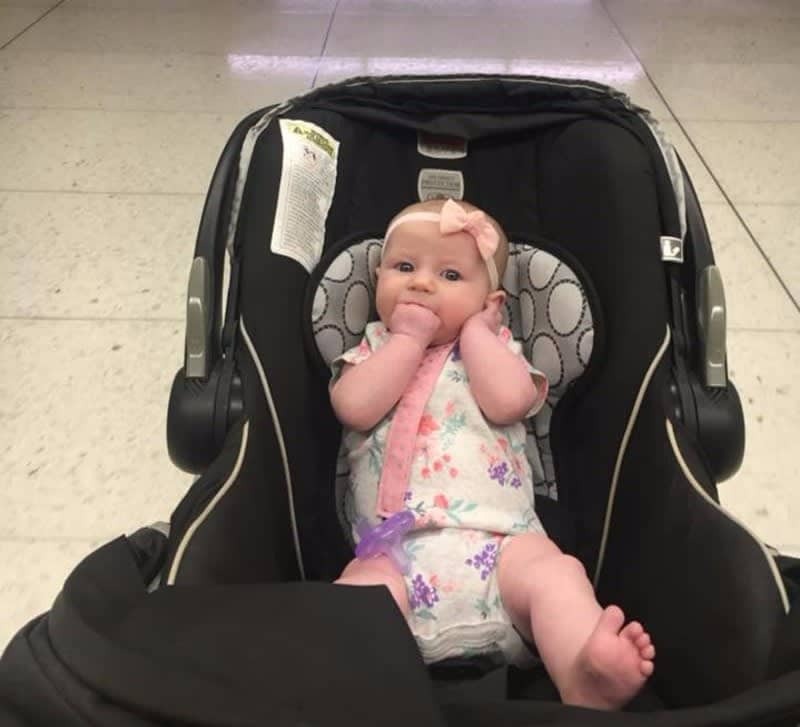 Heather wasn’t exactly looking forward to going on a plane with her three-months-old daughter, Amelia, as it was her first time flying with a baby. Small children, and particularly babies, can get impatient on board airplanes and next thing you know – you have a screaming infant troubling everyone on the plane, as they give you dirty looks. So naturally, she wanted to make sure to have food available for her daughter, so she wouldn’t feel distressed and hungry during the flight. If she didn’t have something to feed Amelia with, she could possibly have a melt down. Of course, she was aware there was research to be made about it. 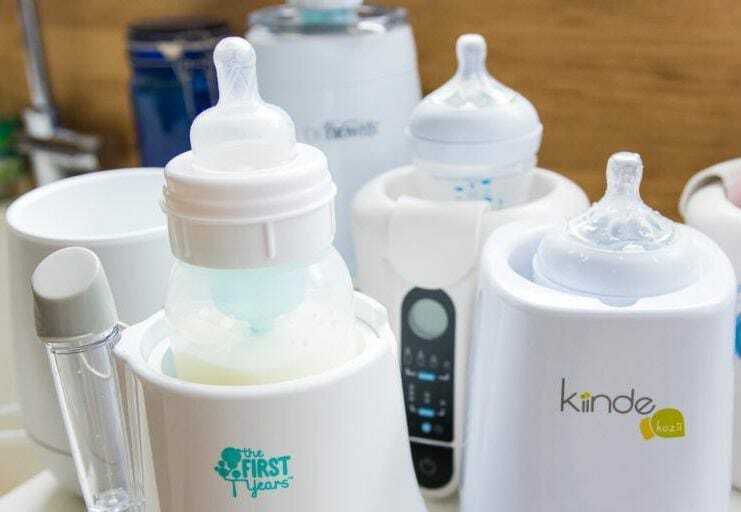 The TSA has its rules as to the amount of liquids one is allowed to bring on a flight – and specific rules regarding milk and formula for babies. Heather didn’t want to encounter any problems, so she researched what she was allowed to bring on board the plane. She brought along some packs of frozen milk, which are allowed according to these rules, as well as a 4 oz bottle of fresh milk she had just pumped. Milk and formula are allowed on your carry-on in “quantities greater than 3.4 ounces” as long as it’s a reasonable amount. Although these might be subjected to further screening at the airport, she didn’t think that would be any problem. 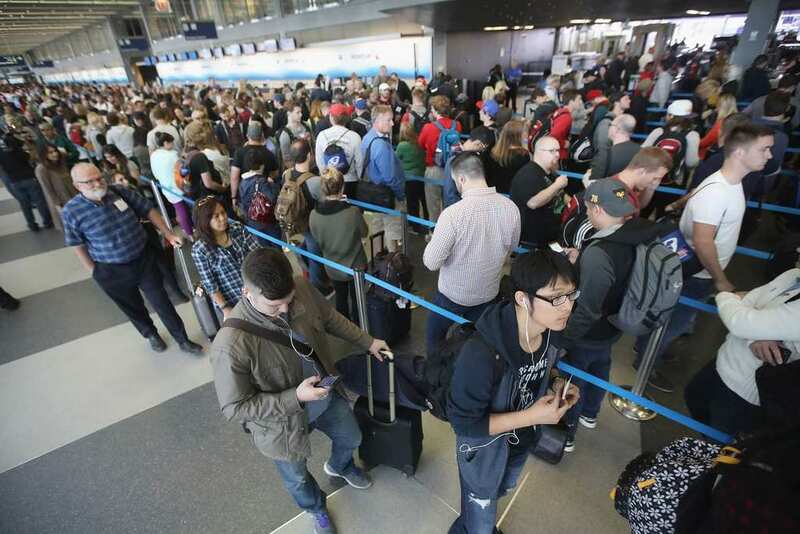 As we all know, waiting in line at the airport can be tedious, and even exhausting. So imagine being alone with a small infant – it’s like traveling with a ticking time-bomb! Two of the lines were closed for different reasons, and the airport was absolutely packed. She didn’t expect moving through the security lines would take quite as long, but it did. Though she had hoped her daughter would stay calm enough, it seems that she was starting to get impatient. The two finally arrived at the security check, and after gathering their things, Heather was asked to move to another line – which she assumed was for a standard check of the milk she had brought. While Heather thought she was being pulled aside for additional checks regarding the frozen milk, she soon realized that wasn’t the case. The frozen milk “cleared right away,” but they seemed to have a problem with the fresh milk. It was strange, because after all that research, she knew fresh milk was allowed on board the plane – so what was the issue? The test was taking much longer than Heather anticipated, but that wasn’t the main problem. Amelia was growing more and more impatient and starting to act up. Besides getting hungry, she might have felt her mother’s stress and was affected by that as well. Heather needed to come up with a solution before it got worse. Heather wanted to comfort her little girl, and she thought giving her some food might help calm her down. 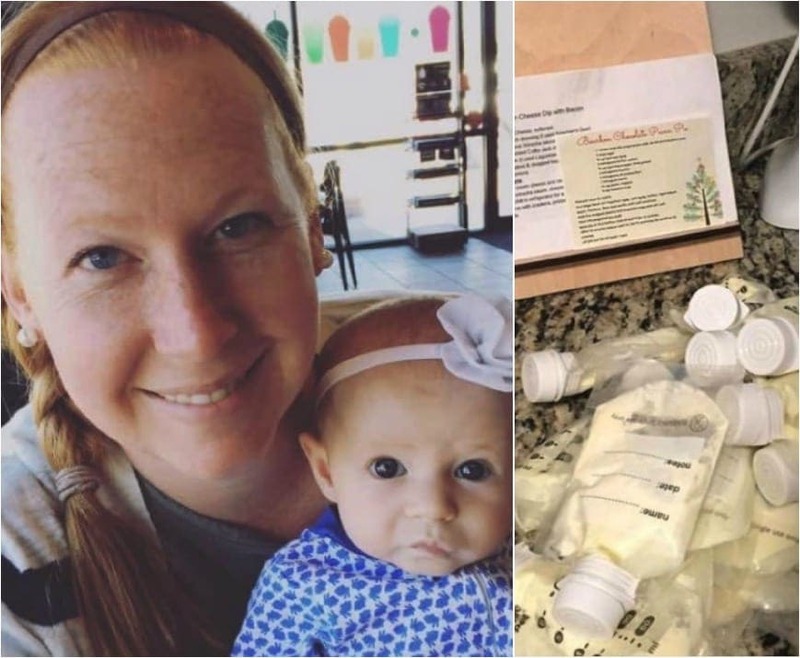 She asked the TSA agents if she could stand next to them and feed her daughter the bottle. But the TSA agents turned her down, despite her baby crying. They couldn’t let her use the bottle now that a possible problem was found. The agents were adamant on screening the bottle through the machine, suspecting something was off about it. When they put the bottle through the machine, it turned out they were right. It tested positive for containing a trace for explosives. But how could it be? Heather knew all she did was pump the milk and put it inside the bottle, so how could it test positive for explosives? Apparently, there are a couple of explanations of how something like this could happen. The first reason is, explosive trace detection (ESD) machines can sometimes give a false positive result. Another possible reason for testing positive lies in something that can be found in many popular products – glycerin. It’s a common additive to things like baby wipes, cosmetic products, and hand lotions. It’s possible that Heather came into contact with one of these products and somehow tainted the bottle, explaining the strange result the TSA agents found. But that wasn’t enough to get her off the hook – they needed to make sure there’s no other reason for these results. Heather found herself surrounded by several TSA agents, and had to wait for a female agent to give her a pat-down. She had to put her daughter back in the stroller and spread her arms out for the pat-down, which made Amelia completely lose it. This is usually the protocol for when a mother refuses to let agents X-ray their milk containers, but Heather said she received “a very detailed pat-down.” As she finally finished her examination, Heather could pick up her daughter – but still had to wait for more testing to be done. Finally, the result came back negative and she was free to proceed. However, she was forced to now throw away the bottle of fresh milk she needed in order to feed Amelia. At this point, Amelia was screaming and needed to be fed, so Heather found the nearest place to sit down so she could nurse her daughter. Once she began nursing her, the two calmed down from the whole incident. But then, another TSA agent walked over and asked her if he could get her something to cover up with while nursing. Heather said no, telling him Amelia doesn’t like her head covered while she nursed, and though he tried to argue – he eventually left her be. Luckily, Amelia was back to her happy self once she was fed and the two boarded their flight. Nursing in public is a pretty controversial topic, as some people say they’re bothered by it, and others say women should have freedom to feed their babies wherever they need to. Whatever side of the argument you’re on, pretty much everyone agrees that public places should have a proper room for comfortably nursing and changing babies – which Heather easily found when she landed in LAX. After all she went through before her flight, Heather blamed TSA agents who handled the situation for taking it too far. “Thank you TSA for an experience I’ll never forget!” she said. TSA commented on the matter, saying they don’t have any policy against public nursing. They also said their equipment tests for several explosive components, which they cannot disclose in fear that some individuals will use the information to try and play the system. 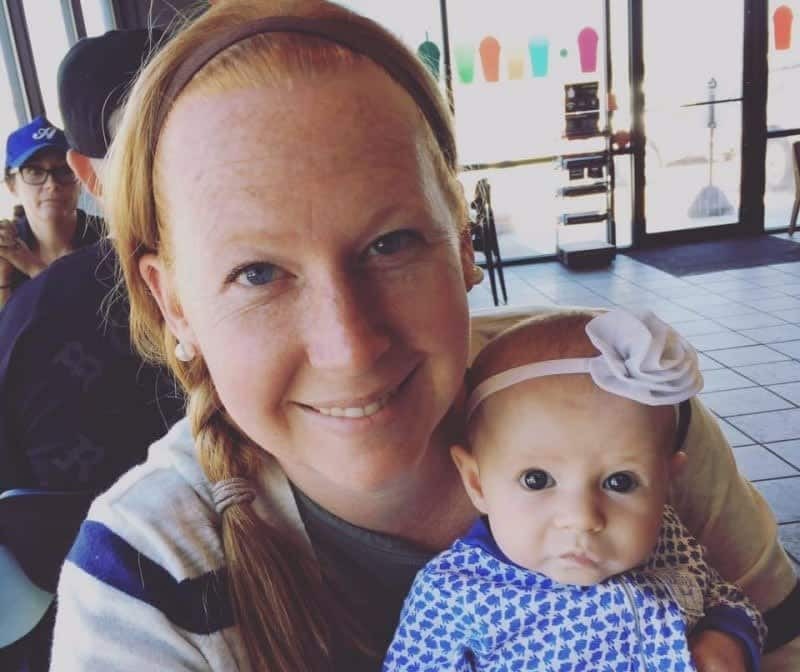 So if someone wants to travel with milk or formula, what should they do to avoid the stressful experience that Heather went through at the airport? 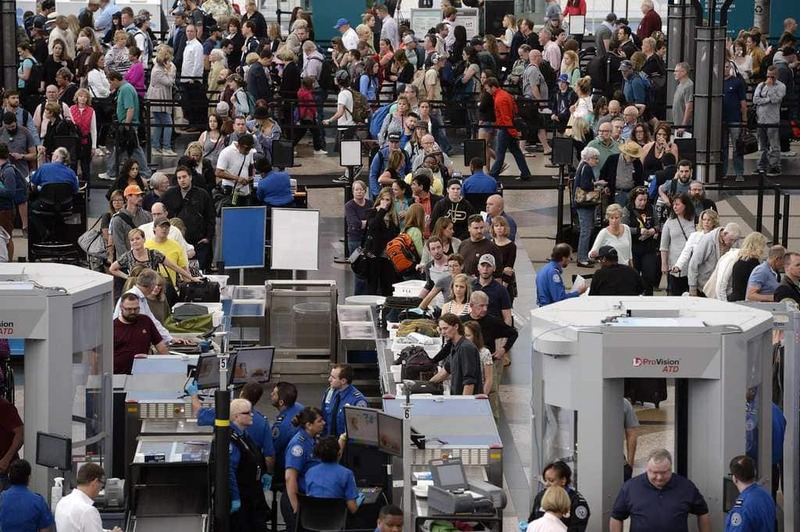 Well, TSA advises to disclose it as soon as you start the security process, as any container with more than 3.4 oz of liquid will have to be examined anyway. They might request to X-ray the bottle or ask you to open it and remove some of the liquid to test it. 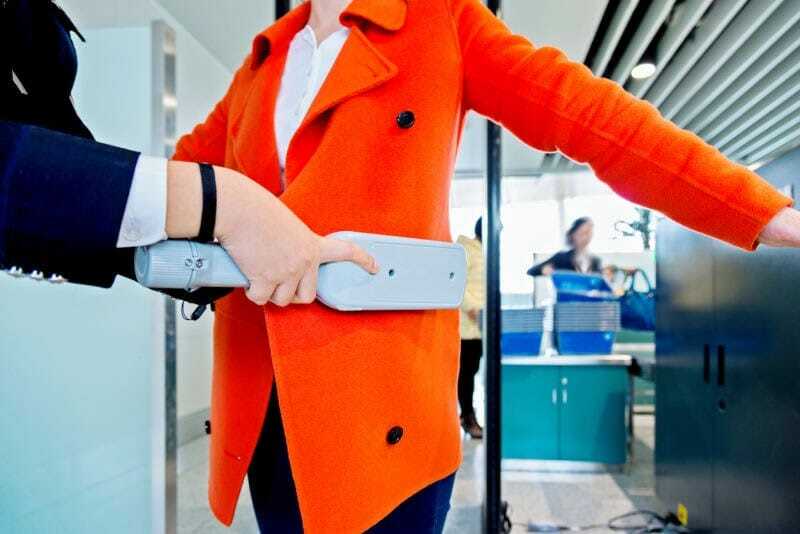 While you can refuse to have it X-rayed, you’ll need to know that further screenings and a pat-down will probably follow. Whether or not the agents went too far with their examination, we can’t know for sure. But there’s no doubt that these agents have to do everything in their power to keep the airport safe, and can’t take their jobs lightly. With safety hanging in the balance, tests are necessary to make sure nothing hazardous gets through, and these security protocols are there for a reason. 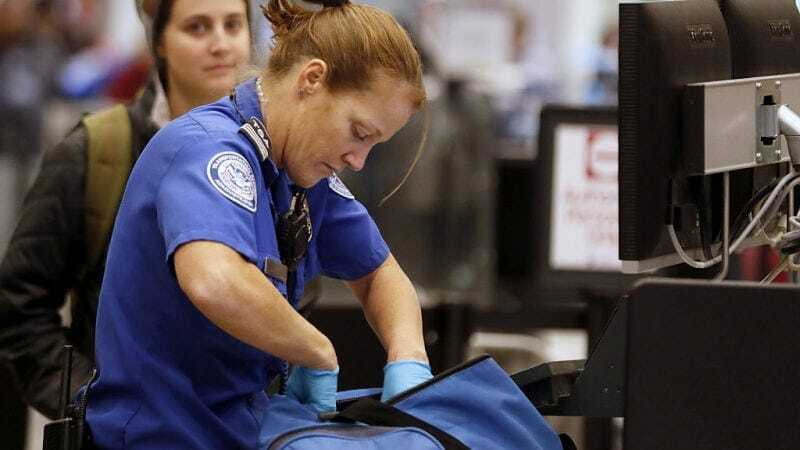 So while Heather went through quite the ordeal, the TSA agents who performed the screenings can’t really be blamed for taking extra precaution. Heather’s experience at the airport wasn’t a pleasant one. She even went ahead and wrote about it online, where she got plenty of support from other people – some went through similar experiences, and some just felt for her. 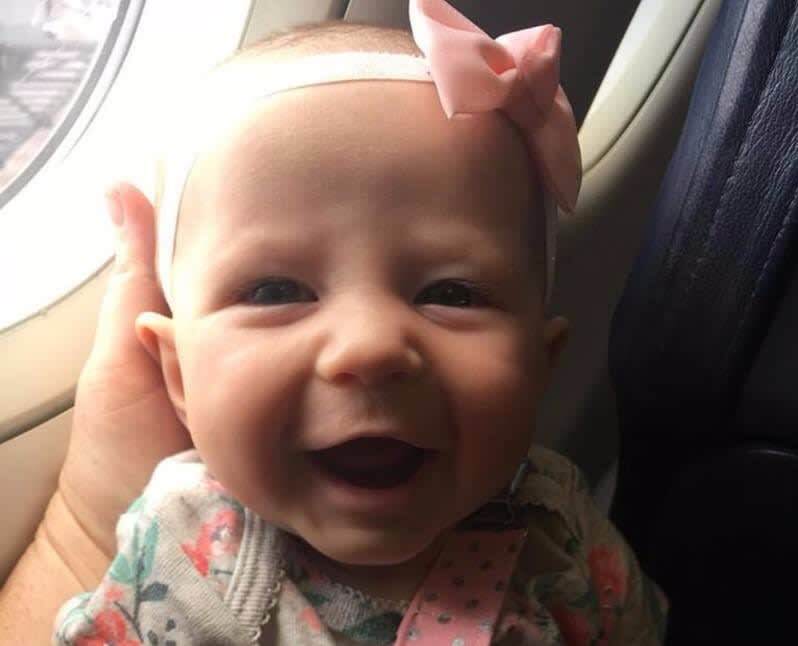 But although it wasn’t easy, you could say it had a happy ending; Amelia was smiling and laughing again once she was fed and they boarded the plane, and she luckily didn’t miss her flight because of all that’s happened. 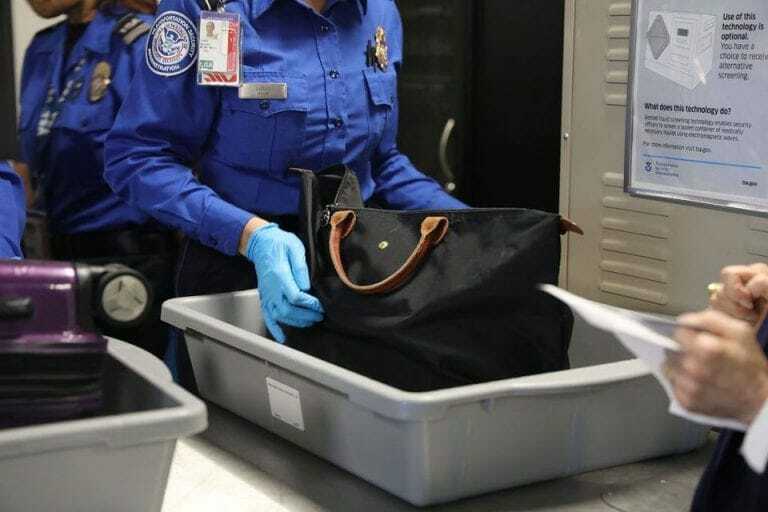 As we’ve mentioned, refusing to let TSA agents examine the milk via X-ray can result in further checks, including a pat-down they’ll have to perform on you, according to their regulations. But is there really a need to refuse having it X-rayed? According to experts, there isn’t any real problem with having milk X-rayed. While some people are worried about the exposure to the potentially harmful radiation, it shouldn’t have any effect on the milk itself. Nursing babies in public is a long debated issue, but there are laws meant to protect nursing mothers who wish to do so in public places. The law states that it’s within their legal rights, but unfortunately it doesn’t state any consequences for those who break it. So if a mother is nursing in a public place and she’s asked to leave, there’s nothing she can really do about it – since the owner’s property laws override this rule, leaving nursing mothers unprotected. 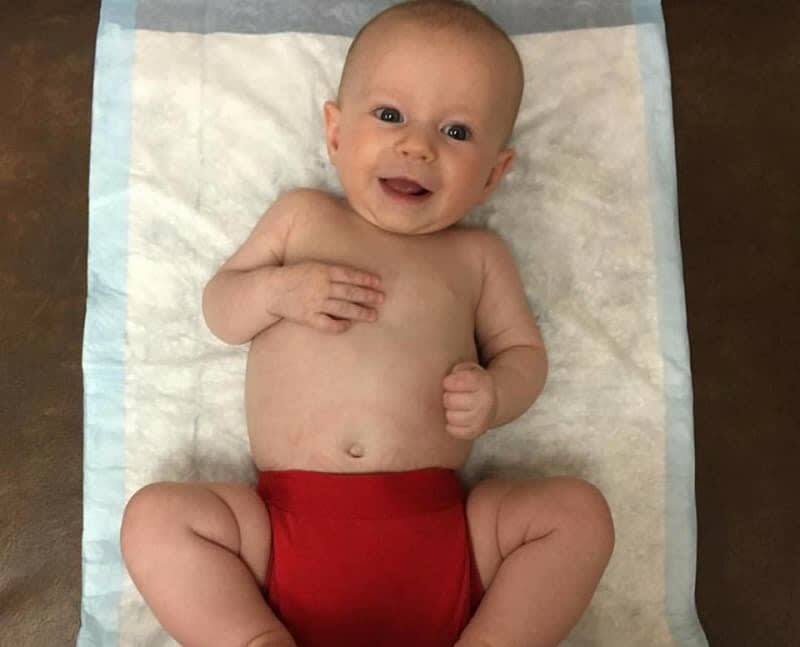 More and more places are realizing the need for proper nursing rooms, to allow mothers in public places nurse their infants in privacy. Sometimes, mothers don’t have a choice since there’s simply no other option than doing it publicly. So having proper rooms for it with somewhere to sit and a lock on the door is essential in places like shopping malls, for example. After what happened to Heather, a law has been issued, stating that large airports would have to have nursing rooms as a requirement. Not only do some mothers prefer the privacy of a room while feeding, but many mothers are actually harassed if they’re in a public place (like a cafe or a restaurant) and need to feed their child. Some are asked to leave, some are criticized for not pumping beforehand and feeding the baby with a bottle, and some are even yelled at by the people surrounding them. This is why it’s so important for mother like Heather to have a proper place to do it. Heather’s case might seem like an extreme example, but it certainly wasn’t the first case people were detained at the airport for bringing milk or formula along on the trip. In 2014, a woman named Stacey Armato sued the TSA for detaining her in a glass holding area, only because she refused her milk to be X-rayed. She said she had printed out the rules and brought them along, but the agents still refused to perform a different kind of screening. She settled the lawsuit, and donated some of the money to an organization supporting nursing mothers. Another couple in Michigan actually missed their flights because they were waiting for their milk to be screened for a long period of time. The couple asked the TSA agents to test the milk so they could catch their flight, but they ended up missing it. They had to change their flight and take a trip to a different airport in order to make their destination, and all because of milk that had to be screened. The couple who missed their flight because of the TSA agents said it felt almost like the agents were “being vindictive.” They added that they weren’t sure if these agents were properly trained on how to screen milk, which was the reason for the massive delay that caused them not to make the flight. 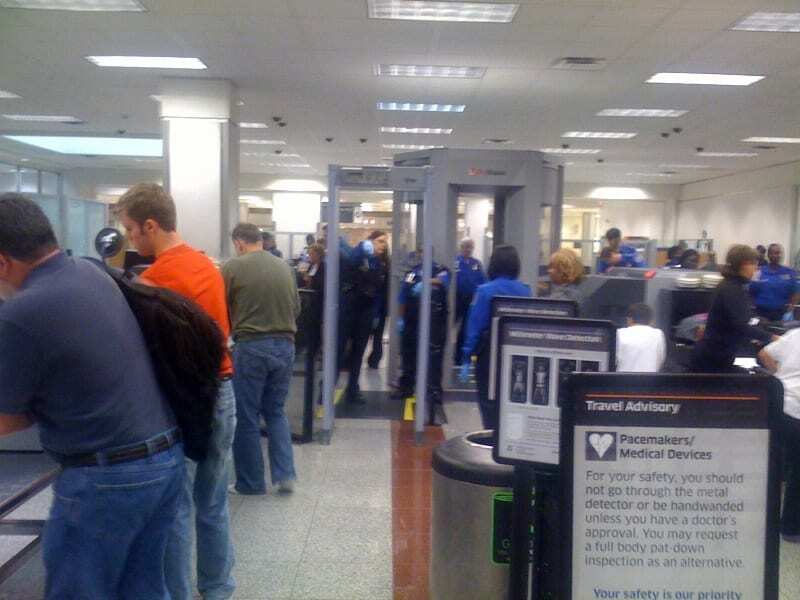 In response, the TSA commented that the agents working at the checkpoint that day “correctly followed all procedures.” But could it have been different? 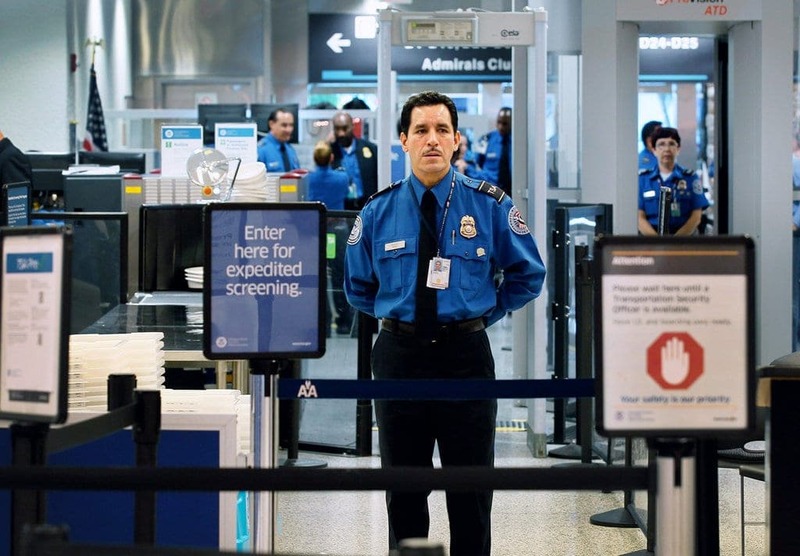 Although TSA agents have an extremely important job, they also have the responsibility to make sure it goes as smoothly as possible. Detaining people in rooms or delaying the testing of their milk for too long, means they might have to miss their flights and have a terrible experience at the airport. While it’s important to keep passengers safe, it’s also important not to make passengers feel like criminals solely because they have to travel with milk for their children. 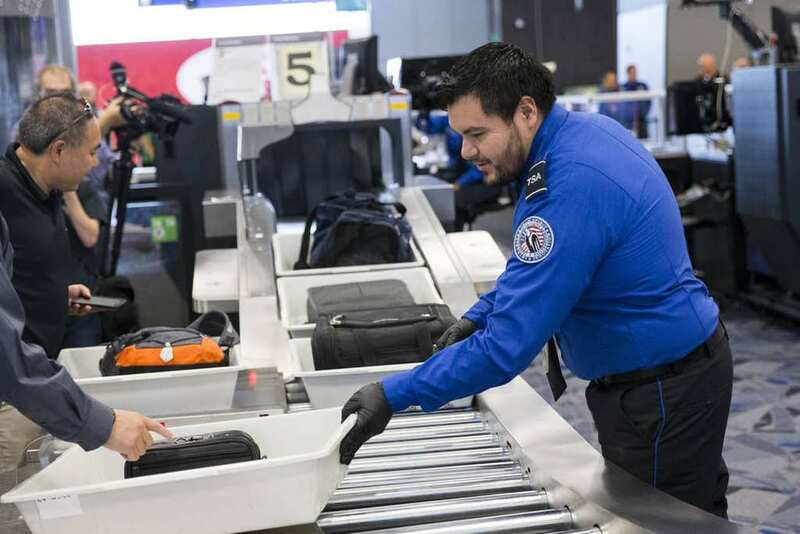 Before arriving for your flight, it’s better to check the TSA website and make sure you’re updated on any and all regulations they might have regarding items you can bring on your flight. 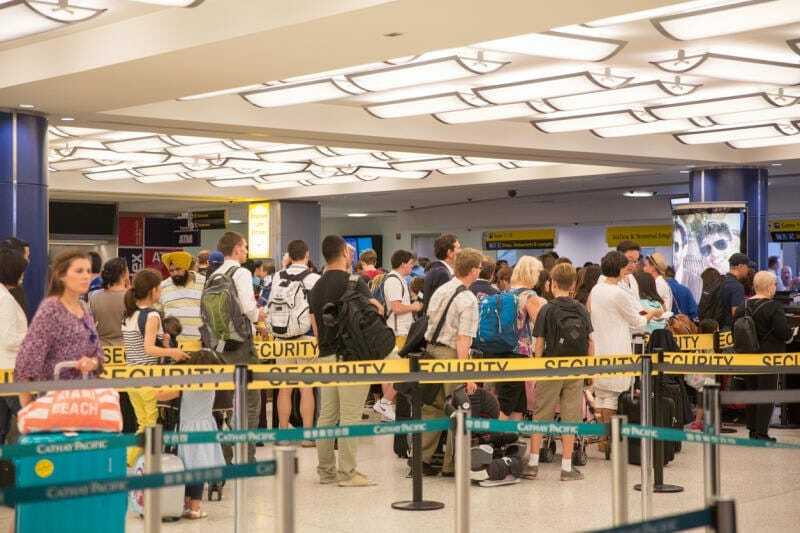 Besides disclosing any items that can possibly trigger further testing in advance, it’s also highly recommended to get to the airport a little early if you’re carrying anything that’s potentially problematic. 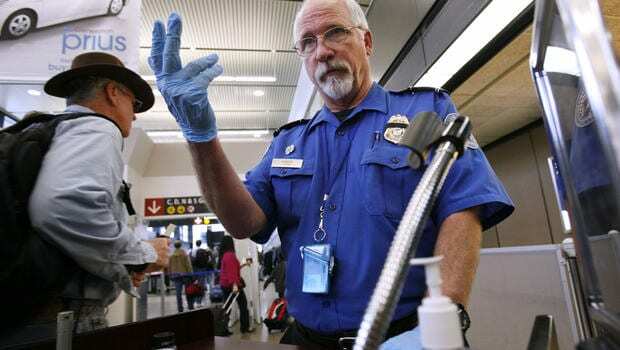 That way, you’ll have enough time before your flight for any screenings the TSA might have to perform.